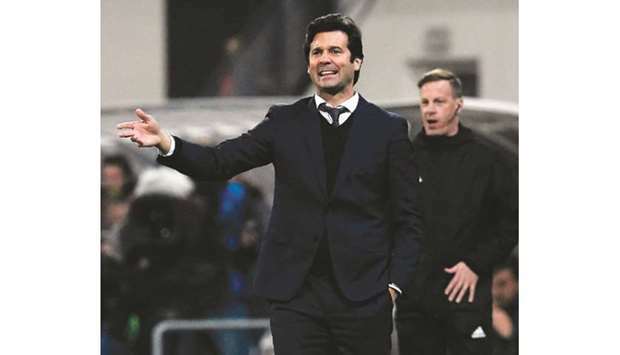 Solari’s time as the European champions’ stop-gap following Julen Lopetegui’s sacking will expire over the international break, and club president Florentino Perez needs to decide whether to take the Argentine on permanently. Real have bounced back under Solari, with Wednesday’s 5-0 drubbing of Viktoria Plzen a clear sign of life in the struggling giants. However it was Solari’s decision to bring on the 18-year-old Vinicius, whose youthful exuberance produced an ambitious strike at the end of a weaving run. Celta will offer a sterner test this weekend. They are the third highest scorers in the division and in Iago Aspas boast the sort of smart finisher Madrid might have signed in the summer. Valverde has been afforded the luxury of easing Messi back by his team’s strong run without him. Reaching the last 16 in Europe came after five wins on the bounce, four of them without Messi, including one against Inter at home and the 5-1 hammering of Real Madrid.